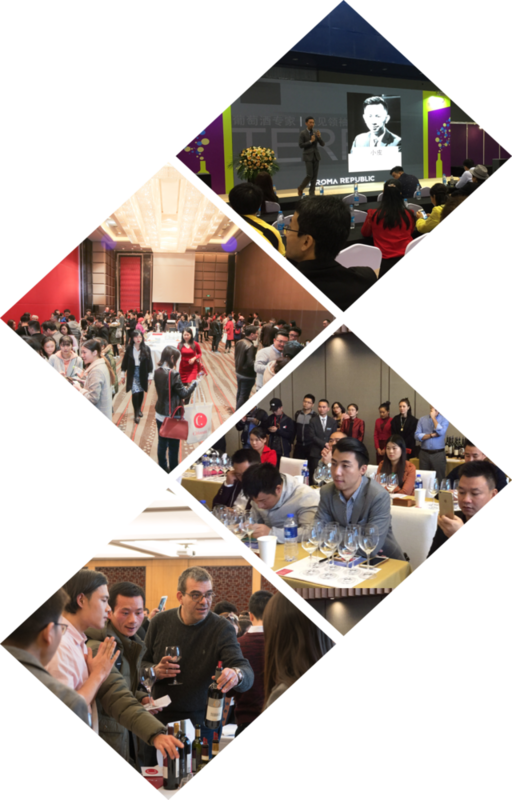 Interwine Forum presents you the updated industry information and trends, interpreting the world of wine in an exclusive perspective. A gateway to exploring the wonderful world of wine, in the master class, you can find something refreshed every time. to their exact requirements, customized and strategic.